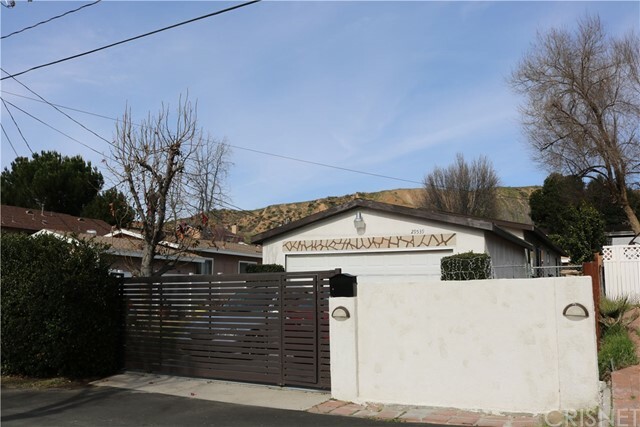 All Val Verde homes currently listed for sale in Val Verde as of 04/23/2019 are shown below. You can change the search criteria at any time by pressing the 'Change Search' button below. If you have any questions or you would like more information about any Val Verde homes for sale or other Val Verde real estate, please contact us and one of our knowledgeable Val Verde REALTORS® would be pleased to assist you. "You really won't want to miss showing this property and it's great location that is private, secluded and full of charm. This house has many upgrades your buyers will love, including new plumbing, windows, AC unit, flooring and paint. Spacious higher ceilings & open floor plan with many upgrades throughout ie; back splash and faucets in the kitchen, a large master bedroom with on-suite bathroom and a super spacious walk in closet. Two car attached garage has diamond nitro premium grade vinyl floors, the outside pathways are clean and spacious with a great patio and an extraordinary swim spa pool, easily accommodates breaststroke, backstroke, butterfly, kicking and freestyle swimming for exercise or leisure fits 13 people comfortably. Upgraded bathrooms and bamboo flooring. Lot's of kitchen storage. ***SINGLE RESIDENTIAL MODULAR ON LAND*** NO SPACE RENT OR HOA FEE'S***"
"Priced 2 sell!!! So much for the money. This home includes 2 lot parcels !!! 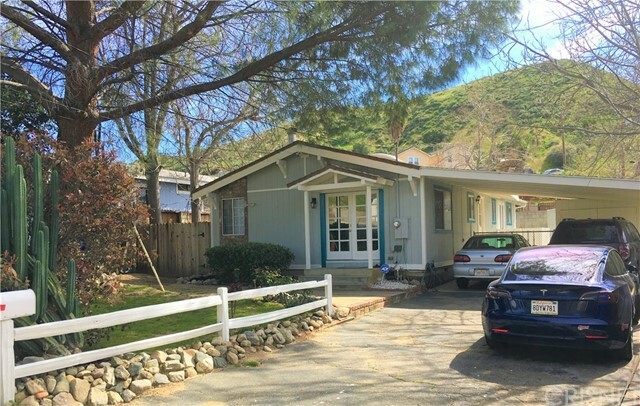 Located in the quiet Hills of Vale Verde just adjacent to Castaic! Home has been freshly painted on the exterior and has a brand new deck off the master suite! The open floor plan offers 3 large Bedrooms all with vaulted wood beamed ceilings, 1.75 Bathrooms, bright kitchen with skylight,and the Refrigerator is included, living room/ great room with vaulted wood beamed ceilings and cozy stone fireplace, laundry area inside with the Washer and dryer included in the sale, and dining room with skylight!. Extra lot included so you have a Large yard with lots of potential Check with city to see if you can build a guest house perhaps or a fruit orchard! !2 storage sheds included ! Central air and heat! This is a manufactured home. Purchase this home with as little as 3.5% down payment with FHA and Va financing. Carport parking with even more storage!Property has two APN's 3271-023-055 and 3271-023-054. Map book page 4459D6." "Investor Special!! This Property Is located in the Beautiful Area of Val Varde (Castic) Area! 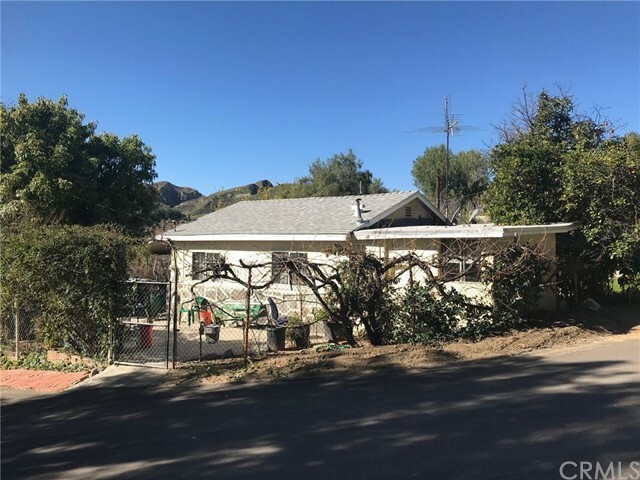 Great Location in Santa Clarita area Needs Lots of TLC but is a great investment to Remodel or Rebuild in the great neighborhood! Property is at the end of a cul-da-sac with great views and near re-built new homes and upcoming estate development. Must see location to the financial gain potential. Buy this property and make it your own!"